it’s your ability to release leaders that really counts. Create a culture of volunteering. 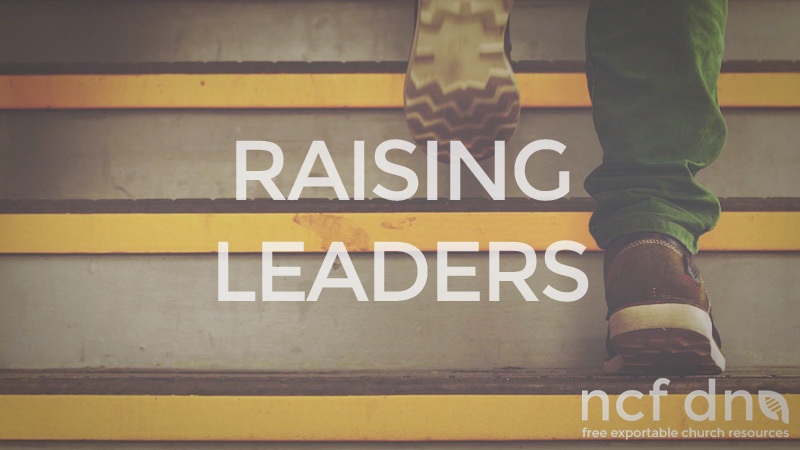 If leadership is characterised by servanthood, then the first step in releasing leaders is getting them to serve. Look to qualify, not disqualify.